Brooke Barnett will take over the College of Communication in June 2019. Photo courtesy Elon University. Barnett will take the place of interim dean Jay Howard, who has been serving in that position since July 2017 after replacing Gary Edgerton. 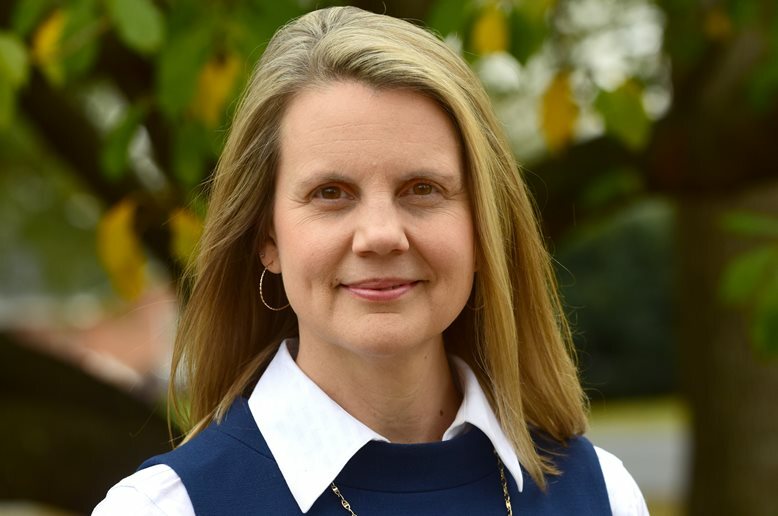 Barnett comes from Elon University, where she served as associate provost for academic and inclusive excellence, as well as professor in the school of communication. She has been at Elon since 2001. In an email announcement, Provost Kathryn Morris said Barnett received rave reviews from much of the Butler community. Elon Provost Steven House said in a statement that Barnett has improved Elon by working to make the university more inclusive and welcoming in her 17 years there. Barnett has Hoosier roots as well. She received her Bachelor’s degree in English and Communication at Georgetown College before attending Indiana University-Bloomington to get her Master’s degree in Journalism and her Ph.D. in Mass Communication. Managing editor Marisa Miller contributed to this story.